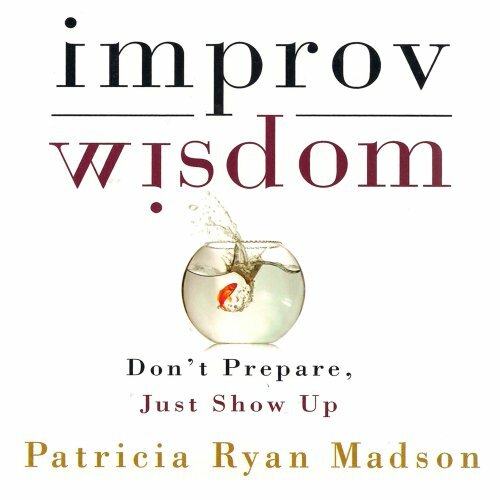 Improv: Wisdom Without Thinking for an Eventful and Luxurious Social Life! 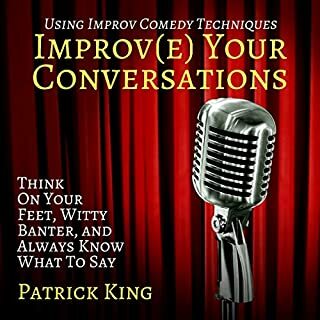 Improv: Wisdom Without Thinking for an Eventful and Luxurious Social Life will teach you four of the most popular improv rules that will help you maximize and seize your day. 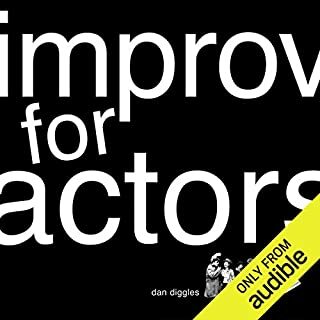 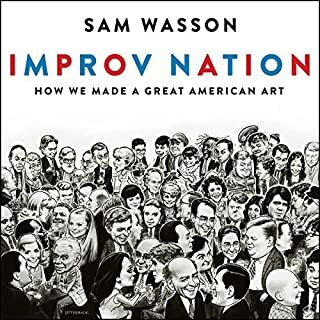 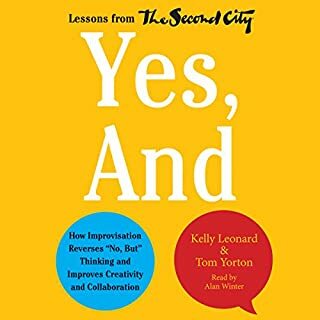 With exciting activities and easy-to-understand explanations, this book will show you how improvisational concepts can give you the best days of your life! 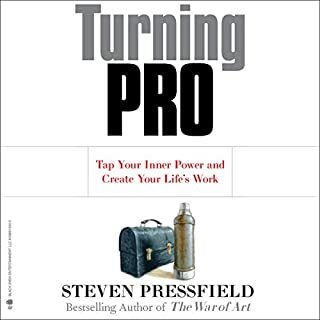 Constructive Living combines two of the most popular forms of therapy in Japan into one profoundly effective approach that will not only enhance your productivity but also bring a flexible, responsive mind - a Zenlike tranquility - a to your personal and professional lives. 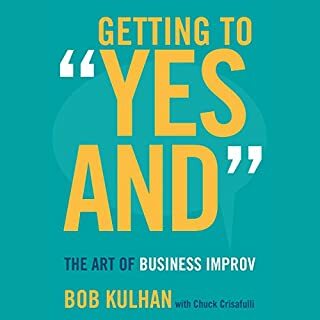 Discover the life-changing potential of Morita therapy (based on taking right action in the moment) and Naikan therapy (a way to cultivate your awareness of how the world supports you) in three information-packed sessions.